2012 was a busy year for the Clap. We released 3 free EPs ‘Me Gusta El Clap!’, ‘From Six to Midnight‘ and more recently, ‘Christmas with the Clap‘. Feel free to browse the ‘Free Music‘ section above to download the free EPs. Alternatively you can stream the EPs on the players below and check out our videos too. We’re really looking forward to 2013, we did a lot last year as you can see from the music and video content on this page. We’re currently writing new material and plan on recording a full album in the coming months. Many of the songs on the album can be heard on our YouTube page, although, the final album recordings will be far more polished than the live versions. If you’d like to get in touch with us, just drop us a mail via the contact page and we’ll get back to you as soon as possible. We released our second EP, ‘From Six to Midnight’, as a FREE download on Friday September 7th 2012. The second release is a more downbeat collection of tracks compared to the first EP. There are 5 songs in total ranging from rock sea shanties to hard rock medleys. 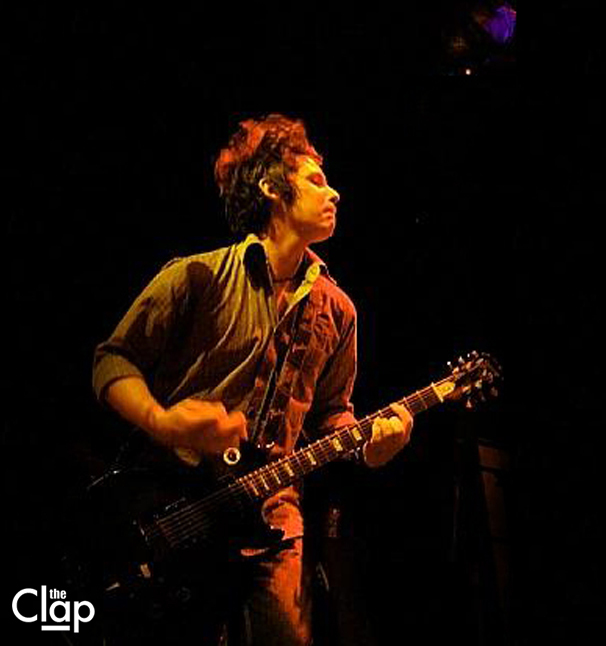 The EP is a 5 song free-to-download collection of original rock songs by the Clap and is a follow-up to the band’s first release ‘Me Gusta El Clap!’. We recorded the tracks for ‘From Six to Midnight‘ with the help of Steve Flynn. As always, we’ll continue to give free music away to generate interest and give something back to anyone who likes good rock music. 2. Me Gusta El Clap! We released our first EP, ‘From Six to Midnight’ as a FREE download on Bloomsday, Saturday June 16th 2012. The record begins with an upbeat rock song with the second song being more of a rock spiritual about a murderous preacher. The final track on the EP is a lonesome cowboy song about a drunken girlfriend. 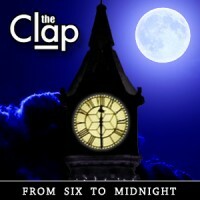 It showcases only a small portion of the band’s repertoire but with free releases like ‘From Six to Midnight‘ and ‘Christmas with the Clap,’ it provides a taste of what the Clap are all about. This video for ‘One Fell Out of the Cuckoo’s Nest‘ was the lead track on ‘Me Gusta El Clap!‘ and was recorded by Julianne Forde and Conor Dowling. 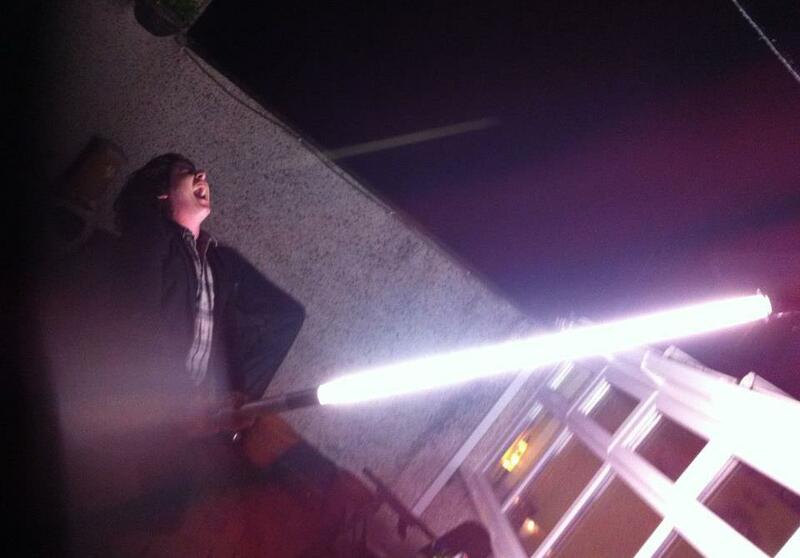 It’s a zero-budget performance piece, with spaial effects being provided by a portable camping lamp from Lidl. The video was recorded live, for one night only, in mother Melinn’s sitting room the day after a big gig in Galway – Enjoy! The band in’t afrid to have fun, so last year (2012) we decided to record a Christmas Cover EP and give it away for free. As always, just click the ‘Free Music‘ section above. It’s filled with festive cheer and the price is right too (free). This EP features such Yuletide favourites as ‘Merry Christmas (the War is Over)’, ‘Lonely this Christmas’ and ‘Jingle Bell Rock’ amongst others. Now for the special lifetime price of FREE, you too can enjoy the festive season with the Clap. Now remember, the Clap is for life…not just for Christmas! Special thanks to Eoghan Reidy for designing the ‘Christmas with the Clap‘ EP cover on his lunch break and to Louis Boland for playing saxophone on the tracks. Not forgetting the amazing Stephanie & Elaine O’ Keeffe for adding some delightful vocals to these Yuletide classics. Also Stephanie sings ‘Rocking Around the Christmas Tree’ – thanks! 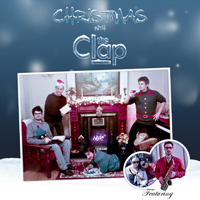 Click on the image to download ‘Christmas with The Clap’ for FREE. Mixed & Recorded by Louis Boland. 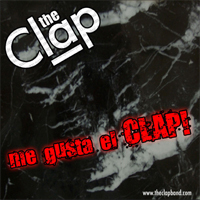 Click on the image to download ‘Me Gusta El Clap!’ for free. Cover design by Philip Salazar Fajardo. Read the GoldenPlec review of Me Gusta El Clap!